When it comes to construction reporting, timing is everything -- the closer you are to real- time reporting, the better your opportunities to respond to emerging project issues. Success in the construction industry is dependent on timely, accurate reporting that gives you a wide-angle view of your operations with zoom-in capabilities. As a construction owner or manager, how can you consistently make good decisions without real-time reporting? 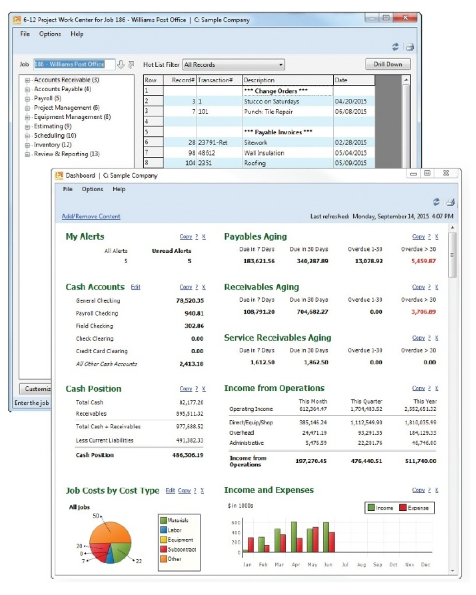 If you are using QuickBooks or Sage 50 for your accounting, you are likely using Excel or some other stand-alone solution to track your projects, resulting in decisions based on outdated, inaccurate data. These decisions could result in significant project issues which could break your company. Construction-specific software makes it easier than ever to make informed, timely business decisions. Getting the financial big picture is no longer a big hassle -- and no detail escapes you because all details are integrated in a central system with a single source of project data truth. You can keep key project personnel in the loop by capturing and sharing valuable site-specific data; and that information is accessible even when you’re not in the office, keeping you more in touch, and more in control, than you’ve ever been before. How improved would your decision making be if you had accurate, timely information at your fingertips whenever you wanted it? How long can your business survive when project cost overruns occur due to your inability to respond to issues as they are happening? Current construction-specific software solutions are able to provide real-time reporting that can make or break your construction business. Sage 100 Contractor is one construction-specific solution that features user dashboards, custom alerts, and over 1,200 built-in reports. It gives you that complete wide-angle view of your operations with drill-down, zoom-in capabilities to the details. Asyma and Sage have teamed up to provide a fully cloud based solution that is rated #1 in customer satisfaction by G2 Crowd winter 2019 edition. Information discovery and analysis is arguably the bedrock of human endeavor. It provides us with the necessary firepower to embark on business ventures, protect our assets, and build our spheres of influence. Good leaders will do well to seek out good information. Thereafter, a book entitled Lincoln on Leadership: Executive Strategies for Tough Times by a gentleman named Donald T. Phillips outlines the habit Abraham Lincoln had of “running into” new information. Lincoln strode around the Whitehouse listening, as well as taking time to interview several townsfolk in the Whitehouse while he was in office. The result was he would often collide with new ideas, leading to thought generation and often influencing his interactions as a leader. The same is true of our business. A dominant reason for meeting with clientele is due to the process of idea generation. New intel leads to fresh thought – And potential innovation thereafter, all resulting from the literal collision of individuals with data. This underscores the importance of regular face-time with our clients: It provides the basis for providing superior service thru understanding and recognizing the needs and challenges of those we serve. Thus, take the time to be present and collide with new information – Both for the sake of good business and good service. Many companies are continuing to use generic accounting software such as QuickBooks and Sage 50 (Simply Accounting) for their construction and Oil & Gas services operations. These systems are a good starting point for many start-ups, but they can only handle very basic project costing and don’t offer any project management functionality. Even with the many third party add-on project solutions you are missing critical integration and project management components. With these generic systems you are running your projects like driving using only the rear-view mirror. You are always looking back at revenue and costs that can be months old. Service/Project management is the backbone of every contractor’s business. You must have a single accounting/project management system that’s capable of meeting all your crucial specific needs to be effective. Is there too much back-and-forth miscommunication between your project team members? Is project and services reporting always available with timely information about your projects? Generic software simply can’t handle these issues without developing spreadsheets; or using third party applications which require manual double entry to handle the weaknesses. Sage 100 Contractor is an easy to use construction-specific accounting solution that can perform all of your advanced construction accounting requirements as well as manage your operations. Sage 100 Contractor can give you the confidence you need to run your business, and your projects effectively and accurately. Why continue to use generic systems when there are specific construction and service solutions available? 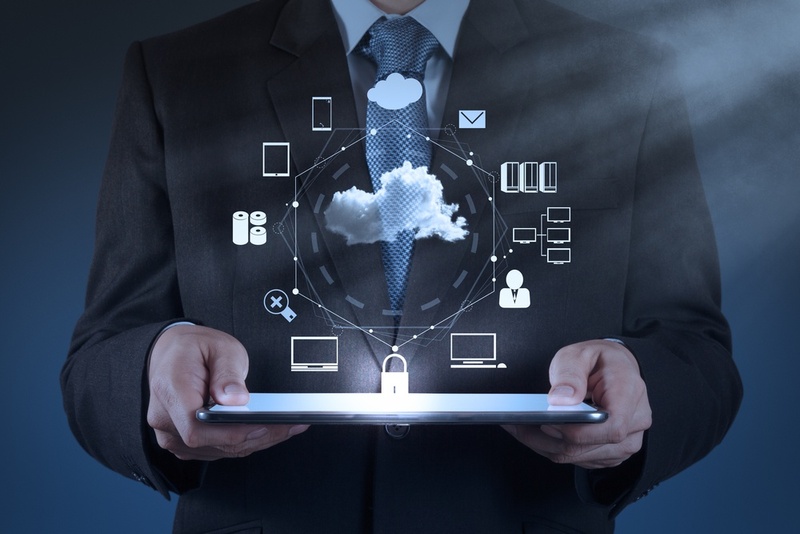 Your best option, which will likely improve profitability, might be to throw out your current generic software and move to something built specifically for your industry. I have been attending the SLA (Strategic Leadership Association) retreats for years now. Each one has given me some new tools and techniques to better my business. The topics are always something useful to the business world but not why I attend. I attend because of the wealth of knowledge in the room at each retreat. The room is filled with business owners and managers that have a combined knowledge far greater than anything I could have imagined. Being able to hear how they have improved their businesses, what has worked, what hasn’t worked and where they plan to get to in the future and how they will get there has been immeasurable in terms of value. How many hours do we all spend looking for documents that we desperately need? How many countless dollars have we wasted on administration maintaining paper-based document systems? Document Management technology can solve many of these problems and save significant administration costs. Paperless office might seem difficult and a time-consuming task to move over to electronic format; the reality is that the value paperless provides in terms of time and cost savings far outweighs the initial costs and implementation time associated with changing procedures. 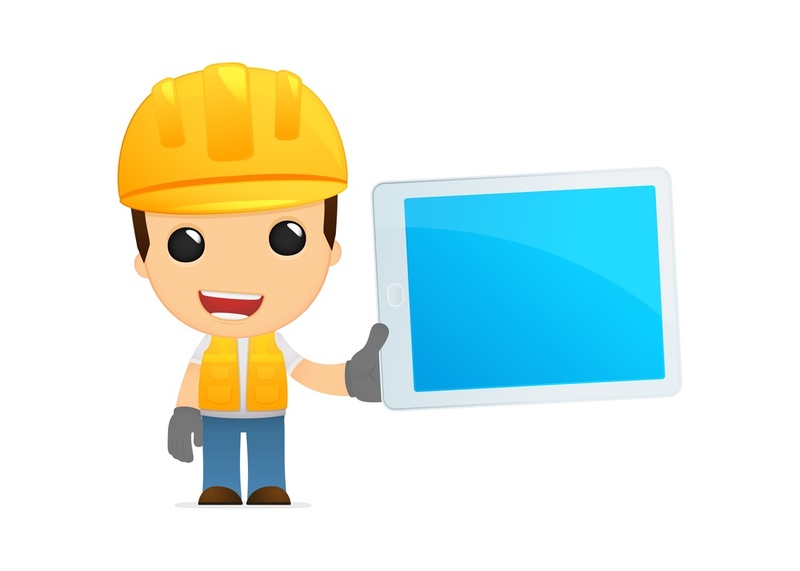 For construction businesses, you would gain control over your project documents with an easy way to store, retrieve, and route documents electronically throughout your business. You can automate your project routing and approval workflow processes to the correct individuals to improve communications on all jobs. Think of a document system where you can access all your project documents anytime, anywhere; including contracts, certificates of insurance, drawings, invoices and more. Think of the time and energy that you will be saving. All businesses have documents, the way they store and retrieve these documents can be the difference between dominating their industry or falling short on customer service and ultimately letting work walk out the door. These same document management systems can link to your all your accounting transactions, such as purchasing and sales. 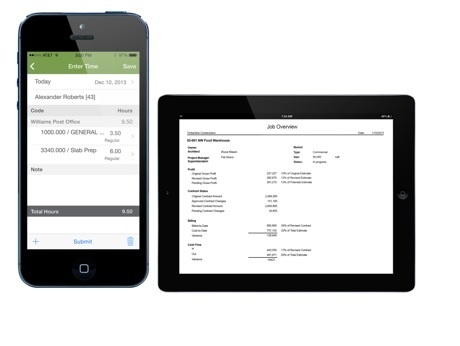 You can manage invoices and other critical documents with efficiency and confidence. We may not be able to completely get away from paper, but it is in our best interest to reduce the paper as much as possible. Both economically and environmentally. Technology is changing many things in the world. For instance - the convergence of the web with transitional accounting systems is changing for the better with automated purchasing/payable workflow systems. 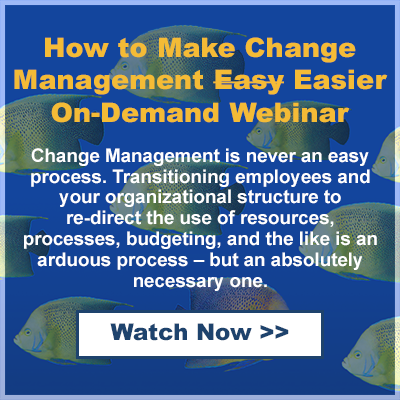 These systems can save your sanity and business/organization. Think of a system that provides a sophisticated workflow engine with configurable rules, routing and approval functions. You can control who gets to see the right information at the right time and ensure approvals are documented and timely. Further, these new systems have an easy-to-use requisition or purchasing interface where documents are controlled through the workflow process. I have seen many non-profit organization that think they are controlling spending by sending piles of supporting documents around to multiple approvers and cheque signatories. What is really happening is lost documents and approvers/signatories signing without understanding completely what they are signing off on. It is simply too much paper. Sometimes it is even worse in construction companies, where project managers are also involved, documents end up on the job site or are delayed because the managers are not back in the office for weeks at a time. With an automated purchasing/payable workflow you can regain control, replace your manual invoice approval with a more paperless process. You will reduce your administration cost and ensure prompt payments with quicker approval of invoices. Further, you can find supporting documentation when you need it instead of searching through piles of documents and file cabinets. We need to use technology when it makes sense. Automated purchasing/payable systems make sense. 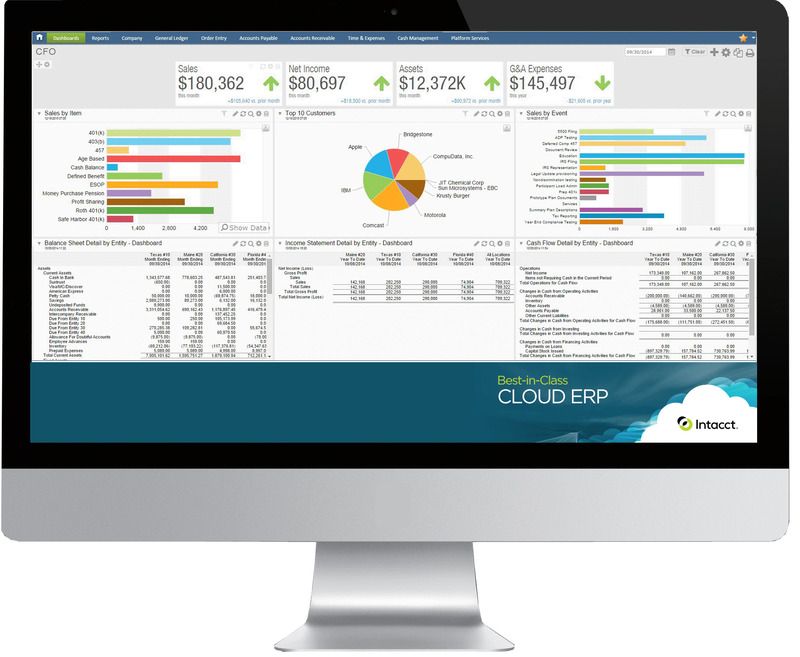 These systems enable organizations to tightly control & manage their spending. For all companies and especially for non-profits this is critical. The time has come to help save our sanity and seriously look at automating our purchasing/payable processes. 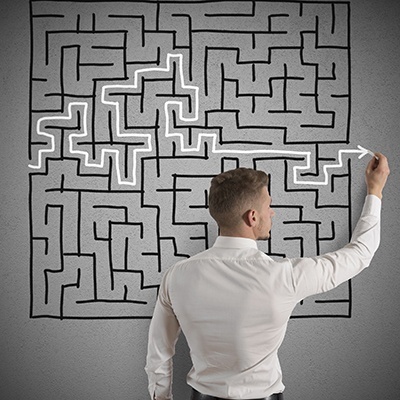 One of the main tasks of running any business is knowing where you are at operationally. By having a dashboard where you can quickly see a total of new service orders created, current invoices, past invoices and completed calls; not only helps in resource planning but keeps your mind at ease in focusing on what matters. Did the technician make it to site? How many visits were made? Did the technician have the right part for the job? 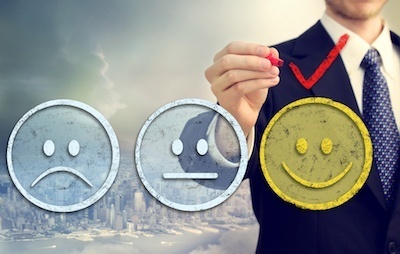 Often overlooked – how was the customer service? With this kind of setup, you are receiving real time information from the field, where the technicians use their mobile devices to provide this info. The real time info ties in to your backend accounting. Back to our recent encounter with the third kind, the technician came back the same day and the invoice/receipt charge made it to my credit card eventually. We are at an age where we can cohesively work with technology to make us more efficient provided our internal processes are clearly defined. Real commitment to a project goes a long way to ensuring that a project is completed on time, on budget and to be considered a success. As stated by Zig Ziglar “Most people are about as committed as a, Kamikaze pilot on his 29th mission”. So why is commitment such a problem. The short answer is that we all tend to sometimes be a little lazy. We don’t want to put in the effort that is required to successfully complete the tasks on time. We were working with a non-profit customer recently that truly wanted to improve their business practices and related procedures and processes. They had carefully selected a Human resource/payroll software to handle the defined requirements. They started on the project conversion with the drive to finally solve this major organizational issue. Then things started to get difficult. The regular day to day problems started get in the way. The started to lose focus on what they were trying to achieve. The result was that, a year later and they are still working on a planned 3-month project. Change is easy, but transitioning is difficult. If we are not committed to a project’s success it will likely never be completed. We will be transitioning for a long time, which can create even more chaos in are organizations. When the going gets tough we all sometimes take the path of least resistance and not complete the difficult tasks that need to be completed and the task/project at hand will ultimately fail. 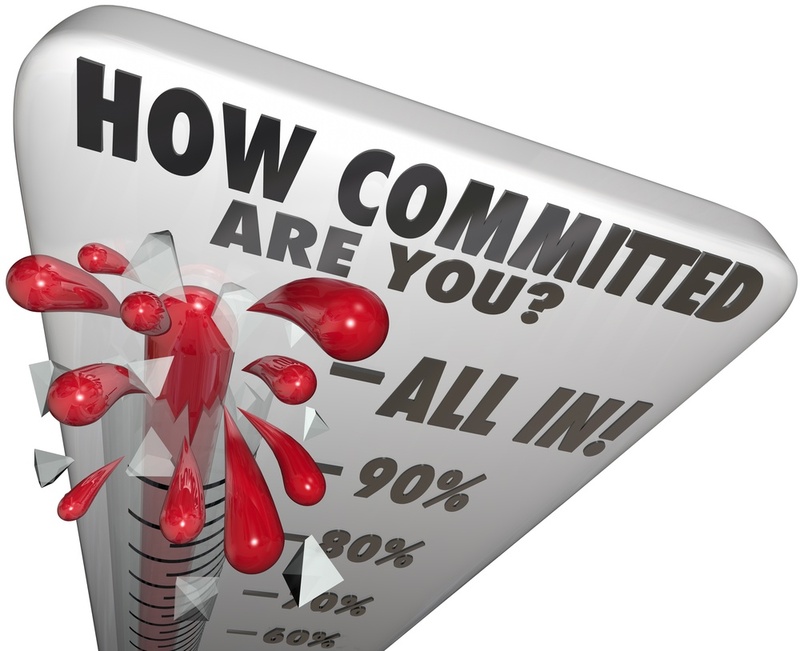 Therefore, if you are not committed, don’t bother to start a project, it will end up badly.